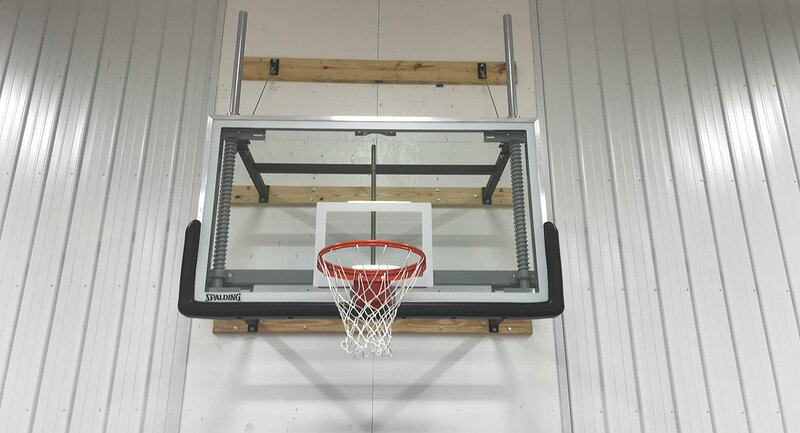 We are your complete source to outfit your gymnasium, basketball court, volleyball court, tennis court, putting green and so much more! 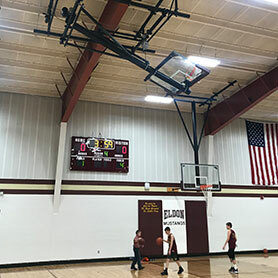 Sport Court of the Ozarks offers a complete line of custom designed and professionally installed gymnasium equipment. Custom built equipment for champions. 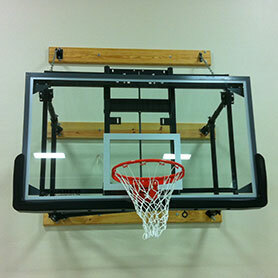 Basketball systems-ceiling mounted, wall mounted, side folding, stationary, portables, etc. 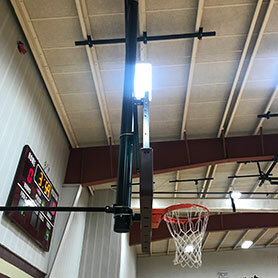 Volleyball systems-referee platforms, padding, nets, accessories, etc. 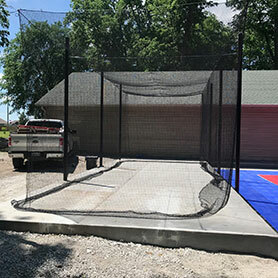 Batting Cages-standard sizes for baseball, softball, or custom sizes to fit your space, golf cages, and more. 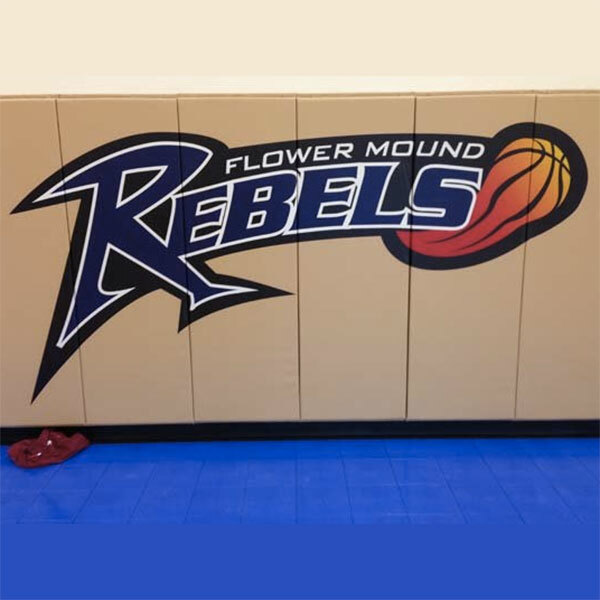 Wall Padding-custom sizes, variety of colors, custom logos, etc. Divider Curtains-custom sized, fold up style, walk-draw, etc.